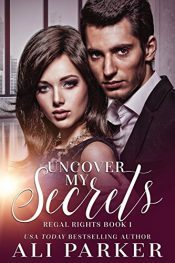 Sky’s life started with a death—her own. She spent her life unaware of this, among other things. She always thought she was just a shapeshifter until she wakes up in a strange room with just vague memories of the past few days. She’s put under the protection of the Midwest Pack. They know that Sky is more than what she appears to be but they aren’t prepared for what she is. 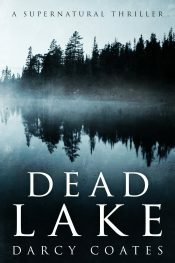 Sam’s dream retreat turns into a nightmare when she discovers she’s not alone at the remote Harob Lake. 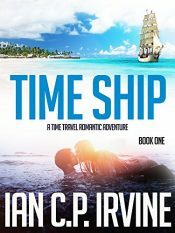 Who are the terrorists that have taken over an exclusive five star holiday resort in the Caribbean and are holding everyone to ransom? What is the dangerous secret that the terrorists carry, and why must their existence be denied and covered up at all costs to protect the future of mankind? Freshman Alison Smith moved to the Big Smoke to enroll in St. John’s and soon fell hard for Will Hurley. 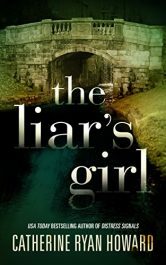 Her world bloomed … and then imploded when Liz, her best friend, became the latest victim of the Canal Killer—and the Canal Killer turned out to be the boy who’d been sleeping in her bed. 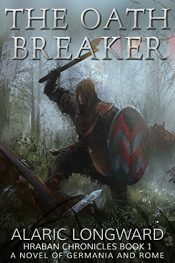 The Oath Breaker is a story of Rome and Germania, and based on historical accounts of a period, when the fate of Germania was decided, and the foundation of the imperial Rome was built. It is a first book in a series that will take Hraban from the mysterious depths of the Black Woods to the illustrious, terrible Rome, and far beyond, as he seeks to avenge his lost kin and honor. I don’t care if Landon Davis has sold millions of records. I can’t want him. I should be mourning, but I can’t. I just need him gone. Then I can align the chaos floating in my head. She has a boyfriend. I’ve seen the picture of them together. But Alex Blakely still wants me. And who am I not to oblige when her body is begging for me? I need one night to own her body. Prince. It is a title that some boys dream of, but as an orphan, I never thought it would happen to me. After being adopted by the wealthiest people in Qatar, I had a new life to look forward to. All this, and now the most beautiful woman somehow pushes her way into my life. She is tough and persistent. Two very attractive qualities in a woman. Death comes for everyone. 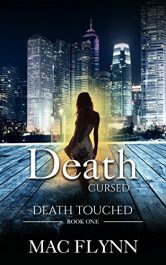 For Nena, Death comes for her, but doesn’t collect. 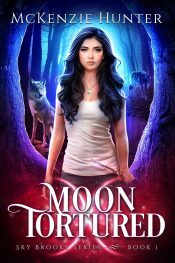 She’s instead picked up by a mysterious group led by a man named Scratch, and they won’t let her go now that she’s Death Touched. As Nena tries to understand what that means she learns that a threat has arisen that promises to upset the delicate balance between the living and the undead. 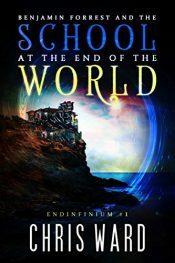 Posted in Ebooks, Fantasy, free ebooks, ThrillerTagged Fantasy, free ebooks, ThrillerBookmark the permalink.